A recent client had some unusual requests. She was given a copy of a book called Hidden Cape Town (available at all bookstores and my birthday is coming up next month, just saying) and wanted to visit some of the places mentioned in the book; some are accessible by appointment, so we arranged visits. 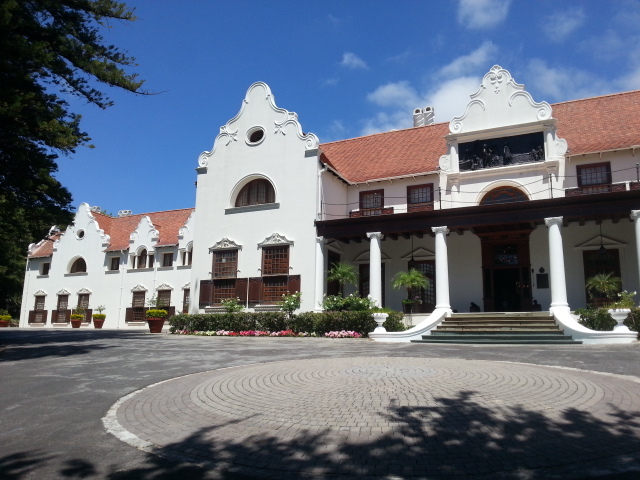 The first one was to Groote Schuur – the official Cape Town residence of the President. (No, not that other one which is his private place, this one belongs to the state and does not have a firepool or a tuckshop). 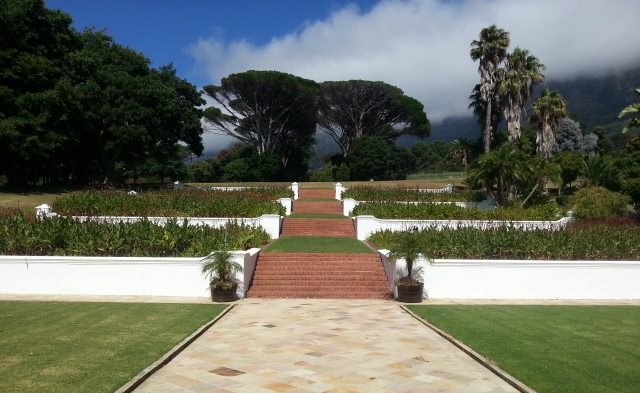 It was built in the mid 17th century in Cape Dutch style but then underwent several style alterations and extensions. 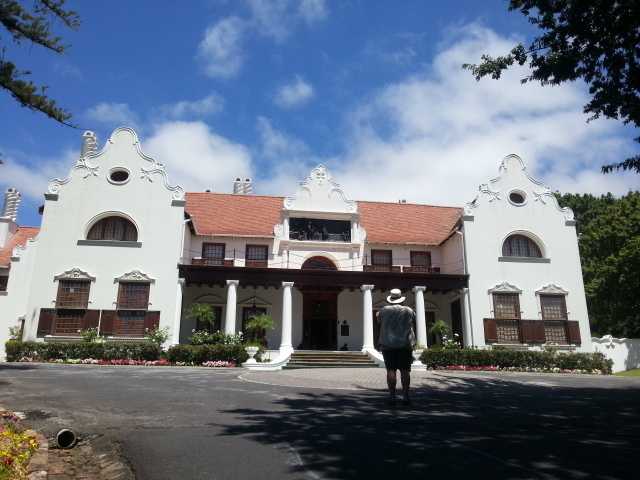 In the late 19th century, on the instructions of Cecil John Rhodes after he bought it, Herbert Baker changed it back to Cape Dutch. All these changes are possibly the reason why it is impossible to live in it now as it has become very damp. These old houses are generally cool and dry but this one has undergone too many changes for that. Be that as it may, it is without doubt the most stately home in the country. Filled with treasures from all over the world, its history is fascinating and I felt a bit awed to be standing where some of our Presidents and notorious Prime Ministers have lived. The last person to actually live there was Katlema Motlanthe for a brief period. Nowadays, the President stays in another house on the grounds. Unfortunately I was not able to take many photos nor was I allowed to wander through the grounds. My photos were all sneaked. Read more here. This is the back of the property. Rhodes had a habit of throwing the gates open to the public, allowing anyone to come and picnic and play on the lawns. 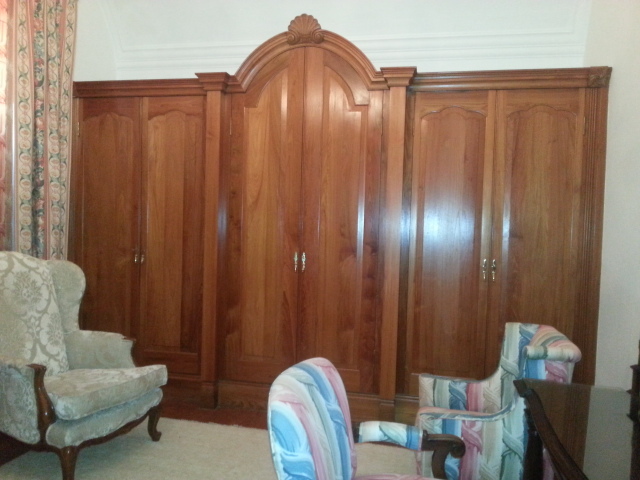 This magnificent armoire is just the thing I need except that it would never fit in any room of my house. You could spend a whole day examining every piece of furniture. The curtains are opened only when there are visitors, to keep light away from the furnishings. 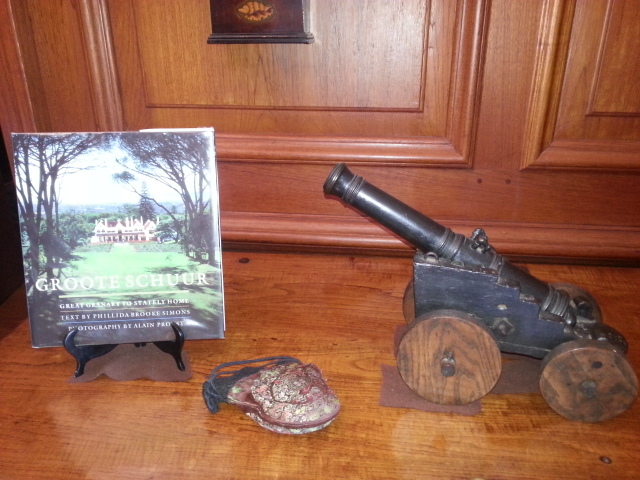 This is the most treasured item in the entire house. 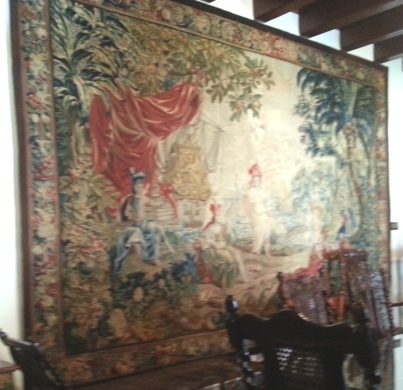 A massive tapestry worth a kings ransom and possibly slightly damaged by the flash of my sneaked photo. There are better photos in this book than the ones I took. 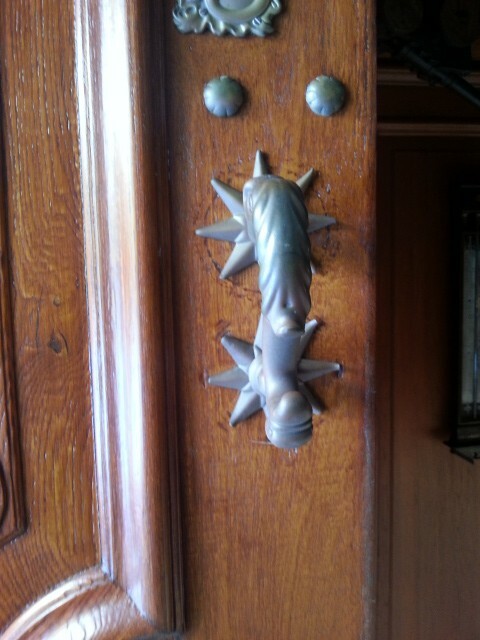 The front door knocker seems very modern and similar to Carol Boyes products. 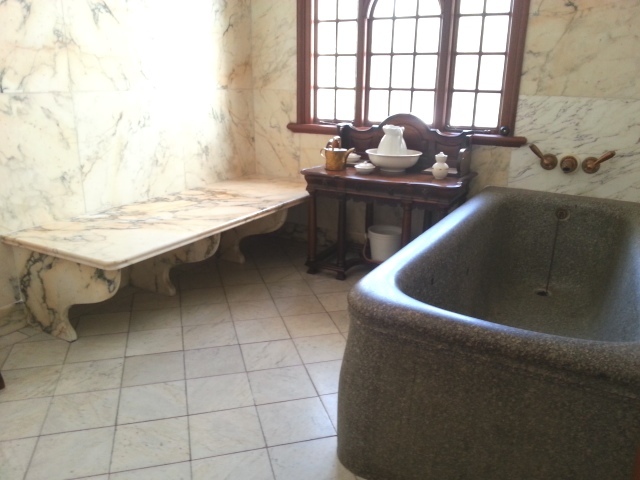 The piece de resistance – Cecil’s bath. I couldn’t wait to see this item. 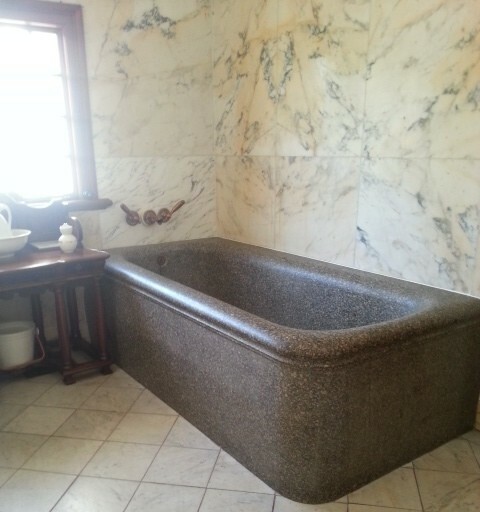 It is carved from one piece of Paarl granite, required a special reinforced floor, and the water becomes stone cold within 5 minutes of being filled. The other side of the bathroom. Check out the marble wall and seat. Marble is lovely but who wants to place their naked bum on such a cold surface? 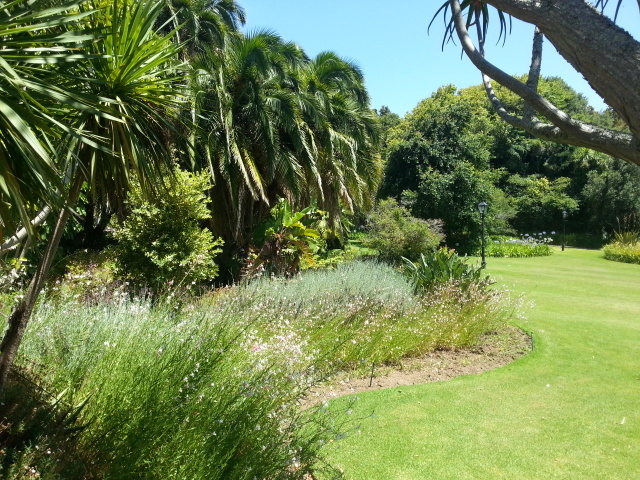 The little bit of the gardens that I saw is gorgeous, wish I’d been allowed to see more. Another frontal view. The smaller section to the left is the kitchen, the staff areas, etc. 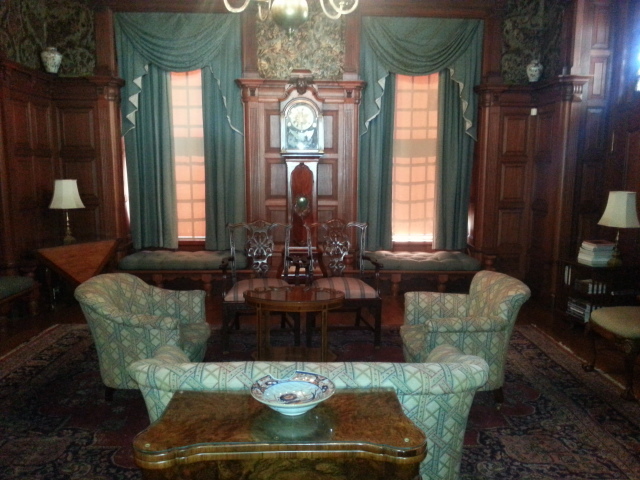 As with all grand homes it has a servant’s staircase, a la Downton Abbey. The staff kitchen has a table I would kill for but, as for the armoire, it wouldn’t fit into any room unless I got rid of every other item of furniture and knocked down a wall or 2. I am not a photographer and do not claim to have any particular skills whatsoever in that department. I have enormous respect for those who can see the potential in a scene and can create a great photo. Good photography is an art, in my opinion. I am just a happy snapper, I have no special lenses or accessories, my camera is very simple and it's usually best to leave the setting on auto. Ever heard the expression 'YOLO'? Mea Elston, a 21 year old University of Cape Town Media and Writing Graduate student lives by that saying. With a love for festivals,concerts,parties, and addiction for fashion/media launches, this blog is your everyday guide to all things hot and happening!